Choose from our unique collection of fine quality Jewellery. 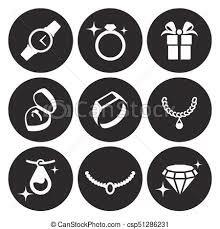 Drop off a piece of Jewellery to be sized, repaired, cleaned or examined. Full appraisal service including the description and picture of your Jewellery. We sell your personal Jewellery on consignment. Let us Value your piece and recommend the best way to sell it. We will purchase your scrap gold for the best prices in town.